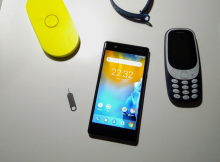 Pure, secure and up to date! 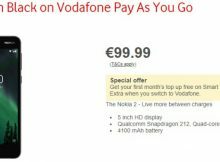 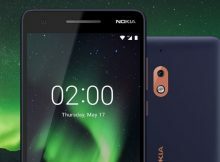 Not every word in this HMD’s slogan weights the same, especially if you are an owner of a Nokia 2. 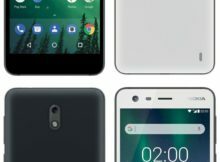 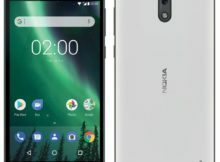 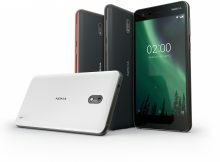 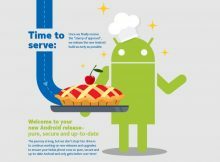 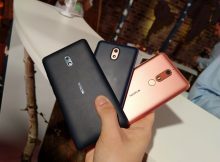 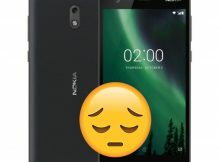 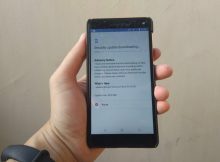 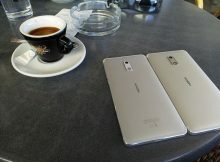 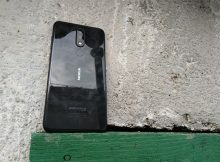 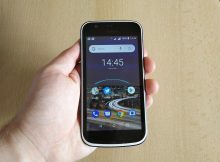 HMD Global maybe is working slower on bringing Android 8.1 to Nokia 2, but for sure didn’t forget to release its monthly security update. 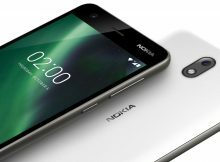 Nokia 2, together with the Nokia 1, are smartphones meant for people who want to step up from feature phones. 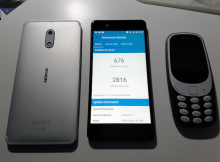 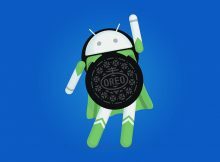 HMD’s CPO Juho Sarvikas has updated the info Android Central shared via Twitter about Android Oreo update with some new tidbits about Oreo for lower end Nokia devices.